Let me just say that I’ve never been very good at the whole decorating cookies thing. Not until I found a great tutorial over at Sweetopia. 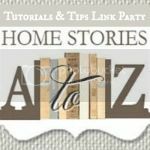 So if you are thinking that you won’t be able to make these, think again ’cause I’m going to show you how. First of all you need to make your sugar cookies. Here’s the recipe that I used. Make note that the dough needs to chill for about 3 hours. Beat butter and shortening on medium to high speed 30 seconds. Add sugar, baking power, and a dash of salt. Beat til combined, scraping the bowl. Beat in egg and vanilla. Beat in as much of the flour as you can with the mixer. Stir in the remaining flour by hand. Divide the dough in half. Cover and chill up to 3 hours or until easy to handle. On a lightly floured surface, roll half at a time to 1/8 inch thick. 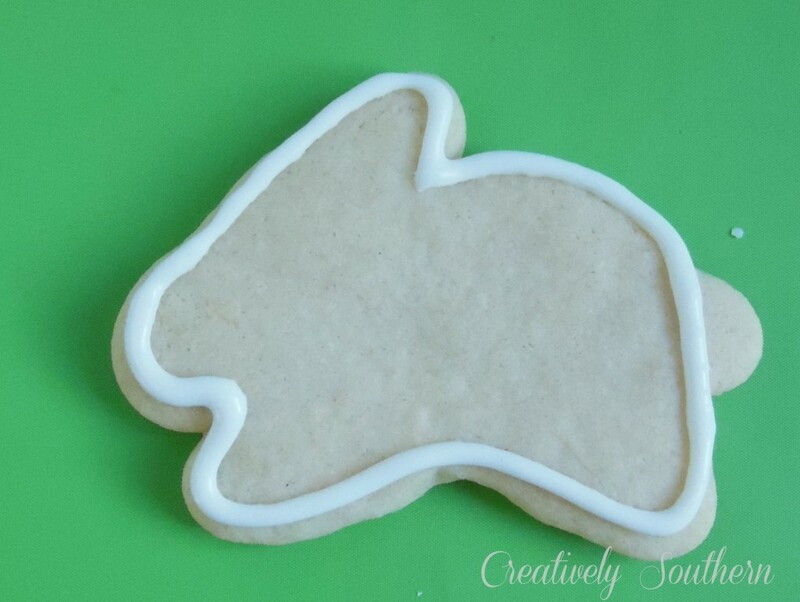 Using a cookie cutter, cut into desired shapes. Place on an ungreased cookie sheet. Bake in a 375 degree oven for 7 to 8 minutes or till edges are firm and bottoms are very lightly browned. Cool on a rack. Okay, so I used my bunny cookie cutter that I picked up from the Target dollar bins. They came in a set of 4 all spring themed. 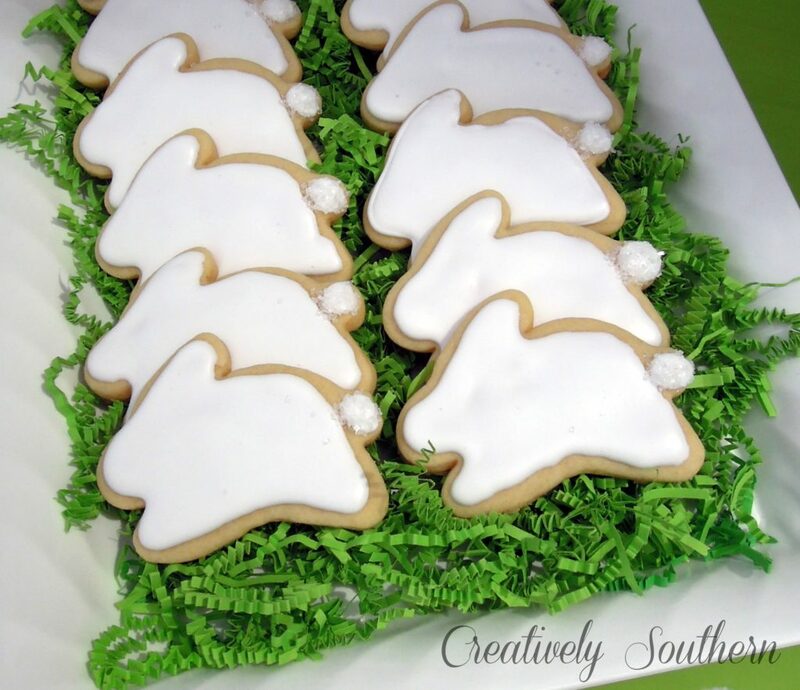 Once you’ve made your cookies and they have cooled, it’s time to decorate!! 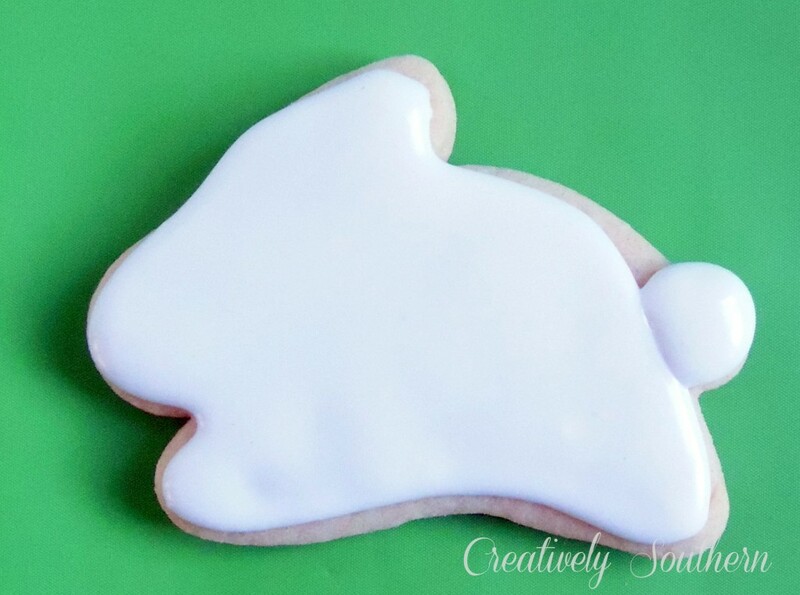 If you watched the video tutorial over at Sweetopia, then you’ll have a good idea of how I outlined the cookie and then followed with the flooding technique. I didn’t wait for the outline to dry because I wanted a smooth edge. I waited for the icing to set and then added another drop of icing for the tail. I dropped white sprinkles on the tail before it set so they stick. Thanks for stopping by! Let me know if you try out the sugar cookies! These really are the cutest!